I thought I would share a couple of photos taken over valentines weekend, This is our seventh valentines together and our first as an engaged couple! Over the valentines weekend we took a trip to Oxford mainly to visit the botanical gardens as I am starting to research for my next print collection, but also to roam the pretty streets of Oxford which are full of independent boutiques and cute little cake shops. 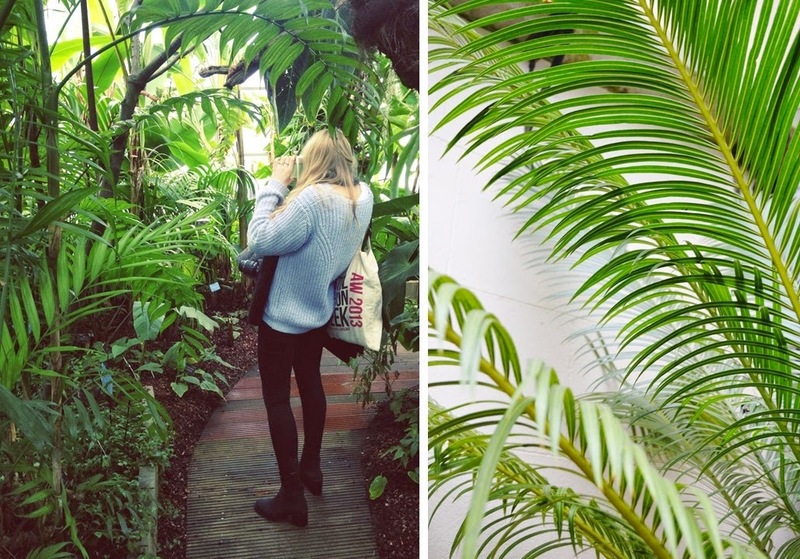 The gardens are so pretty even at this time of year, the palm house was my favourite and as you can see from my photos it was pretty dreamy. I am excited to see how my lomography film has come out too!